If you are looking for luxury and history right next to Uptown Charlotte, Myers Park is the place for you. Meandering tree-lined roads lead you past majestic homes with large lawns and mature landscaping. Many have been modernized to fit with today’s lifestyle, but still have the timeless elegance of decades gone by. A strong neighborhood association helps ensure the character of the area. Most of the homes are single-family, but there are some duplexes and some new luxury condo projects so there are options for families of all kinds. 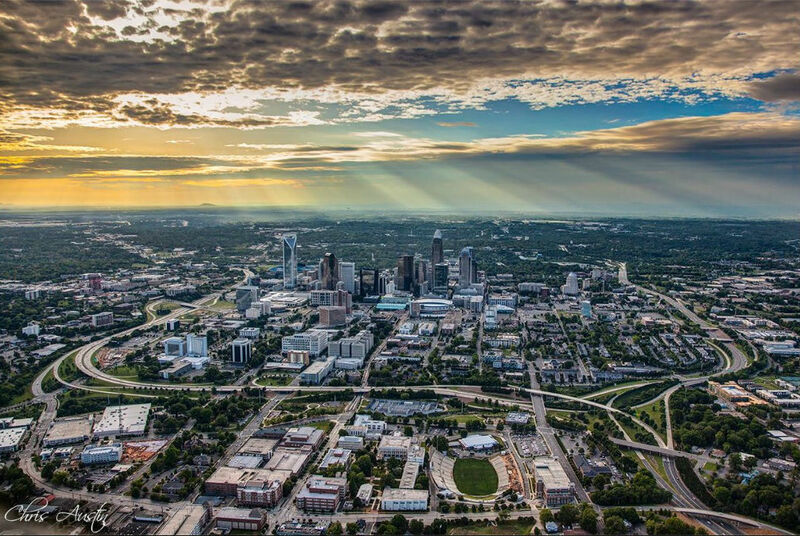 Located so close to Uptown Charlotte has lots of perks. You are close to world class dining. More new chefs graduate each year from nearby Johnson and Wales Culinary University so new restaurants are opening all the time with great global cuisine offerings. Sports are close at hand with the Carolina Panthers, Charlotte Hornets and the Charlotte Knights all having stadiums in Uptown. Nearby you can also catch a soccer match or a hockey game. Most of the arenas also serve as musical venues for touring shows. Nightlife abounds in Uptown Charlotte, but you won’t hear it in your home in Myers Park. Just far enough away to be quiet, Myers Park has a really relaxed feel about it. Bounded by Park Road in the West and Providence Road in the East, Myers Park is just south of Uptown Charlotte and extends south to Runnymead. Myers Park High School is at the southern boundary and is an award winning school. 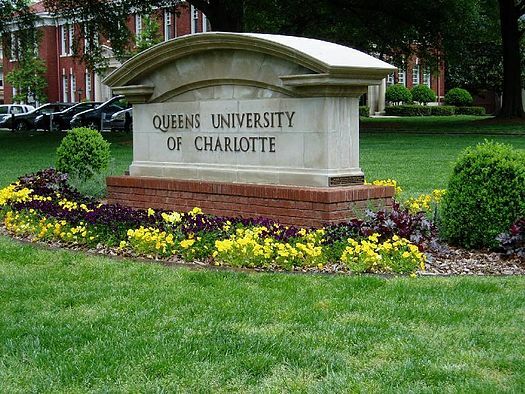 Queens University of Charlotte has been a fixture in Myers Park since 1857. Queens has approximately 2,400 students in graduate and undergraduate studies. The lovely campus is in keeping with the neighborhood with a mature tree-lined quad and many original buildings. Homes in Myers Park can range in price considerably depending on what type of home they are. You can get in for as little as $239,900 for a condominium or as much as $2.8 million for a single-family home. The average sold price in the last year was $989,590. As of June 18th, there are 104 homes for sale in the Myers Park area with 38 under contract. They range in price from $249,000 for a 2 bedroom, 2 bathroom single-family home with 1060 square feet to $3.295 million for a 7 bedroom, 7 full bath, 3 half bath single-family residence with 4663 square feet.